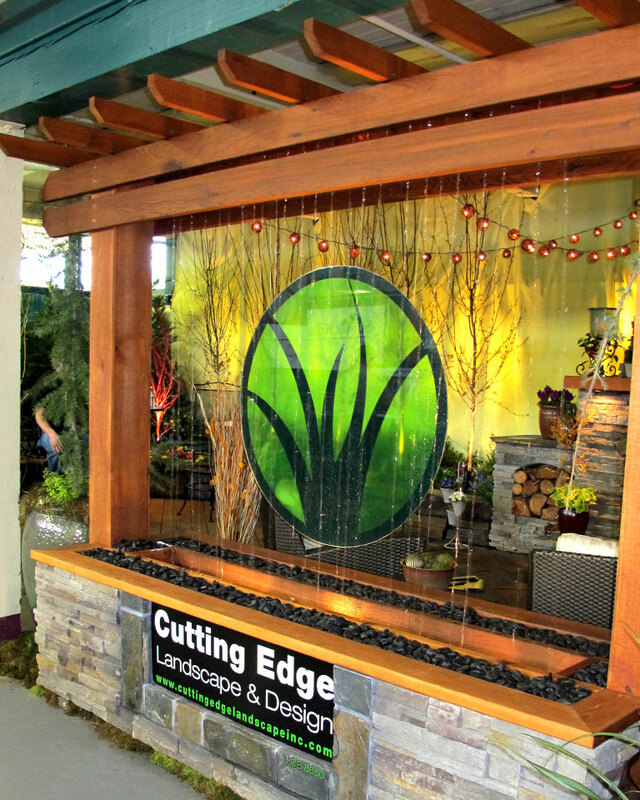 Cutting Edge Landscape & Design was initially created by Nick Williams as a maintenance business. Using his father’s 1978 ford truck and a donated lawn mower, Nick went door to door in an effort to gain maintenance clients. After his first day, Cutting Edge had its first three clients. In the following months, the list of clients grew steadily. After reaching nearly 30 clients, Cutting Edge underwent a change. Nick finished his Elementary Teaching Masters Degree at University of Oregon and was offered a job teaching 1st grade in Creswell. After talking the teaching job, it was clear that continuing the maintenance business was not practical. After talking with friends, Nick heard that his friend Justin Kayser was starting his own business called JJ’s Landscape Maintenance. A few days later Nick called Justin and asked if he would be willing to take on a few more clients. Without hesitation, Justin agreed to take on the new accounts. With a good attitude and a strong desire to succeed, Justin grew his clientele from 10 clients to nearly 70 weekly maintenance accounts. Justin felt the need to expand his company to include a new construction division. As his business continued to grow rapidly, Justin came to realize that he could accomplish much more if he could team up with someone who shared the passion and desire to create beautiful landscapes. A few days later, Justin called Nick and asked him if he would be interested in working together. After a short discussion, Justin & Nick reinvented Cutting Edge and began creating unique and incredible landscapes.